As an extremely busy teacher, I always feel in very safe hands with Club Europe. Our close relationship means they understand when I’m spinning lots of plates. "Outstanding customer service as always. Our tour experience with Club Europe was first class and they exceeded our expectations, as they do year on year." "Fantastic, the experience the students and staff had was outstanding, lots of unseen work done behind the scenes makes the trip run smoothly." "I was impressed with [Club Europe’s] clear communication and personal contact. It was my first time organising a ski trip and I always knew what was happening." With the opportunity to do the circuit in a day, this really is one of the best ski areas in Austria, if not Europe! 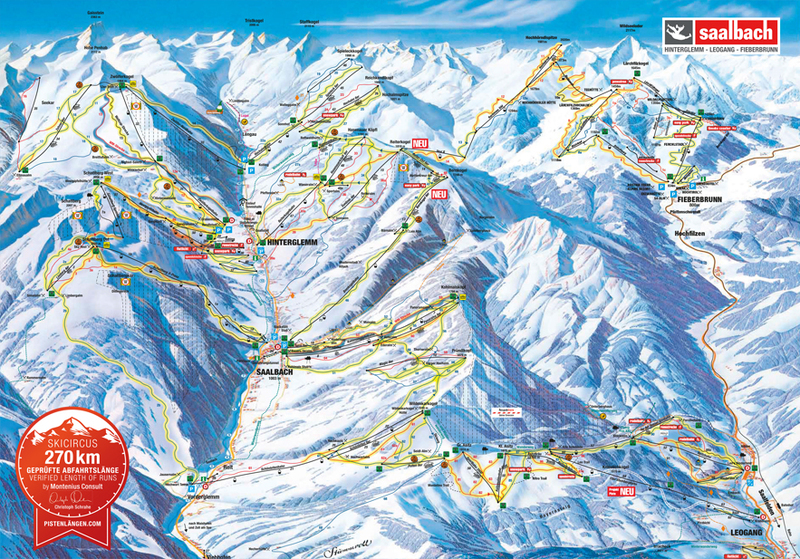 The modern, well-connected lift system with its numerous high-speed gondolas offers over ten main entry points into the ski circus, providing easy high level access and keeping queues at a minimum. 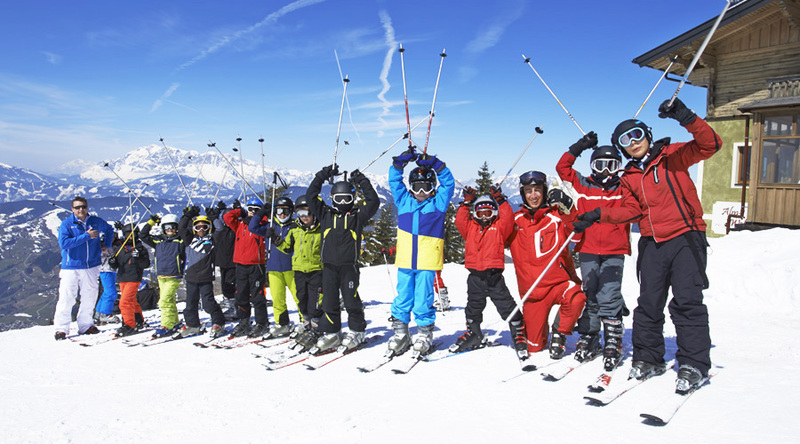 We have come to expect only the finest tuition from the superb ski schools, having been partners with Club Europe for over 20 years. First time skiers will begin their week on the nursery slopes just above the villages, and by mid-week will be experiencing the mountains as they see their progression to gentle slopes higher up. It is our aim to have every skier conquer a peak by the end of the week, and in terms of progression and variety you cannot beat Saalbach-Hinterglemm! 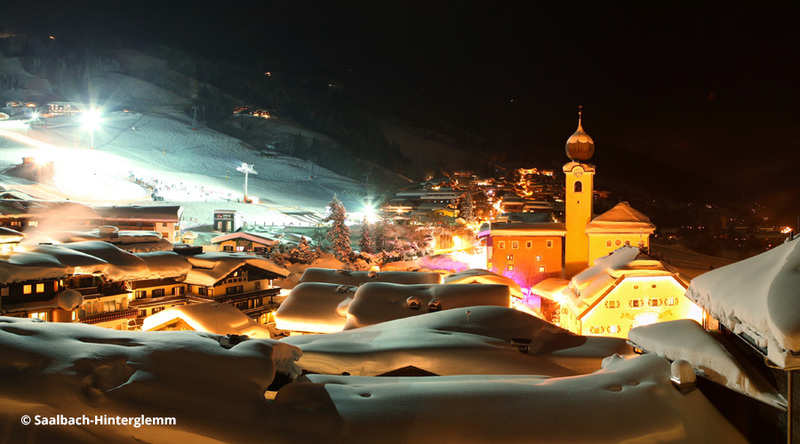 Saalbach-Hinterglemm continues to modernise so that the resort benefits from a fleet of fast cable cars and lifts. 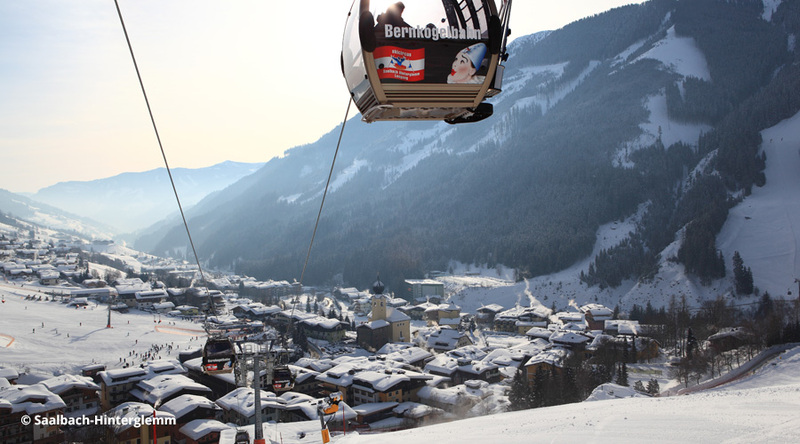 In addition to the child-safe and heated lift on the nursery slope, there is now a 10-seater cable car linking Saalbach with Fieberbrunn, bringing you a whole new ski resort in one lift pass! Investment in state-of-the-art snowmaking contributes to a fantastic Easter snow record, making this a great choice for school ski trips outside February half-term. 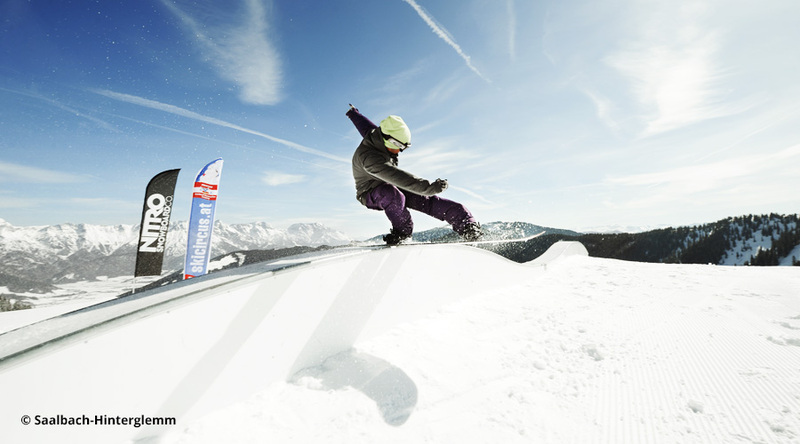 The circus has also become a paradise for the snowboarding enthusiast, as there are a number of snow parks, offering pipes, half pipes and specially designed slopes.